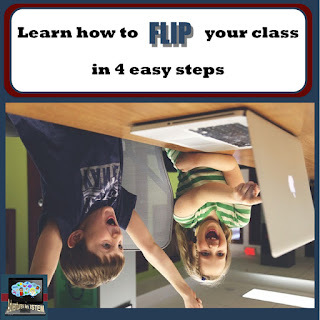 The flipped model is a great way to differentiate for your students, provide quick formative assessment feedback, and allow more time in your classroom for higher level thinking activities. The students have watched the video or read the text and taken notes and now what. Before the class begins, or before you do your activity for the day you will want to get an idea of how much the students understood the information. Why is this important? It serves two purposes. One, it allows the students to track their level of understanding of the topic. Students need to know how they are progressing so that they can determine where they are at and what they are struggling with. This way they know what it is they need to focus on and they will know if they need to ask for help. Two, it allows you to get a quick idea of which students need early intervention. This allows you to focus on the few students that might need some extra understanding and move the students who understand the basics onto an activity that has them apply their understanding. 1. Have the students answer a couple of open ended questions about the topic including what they think the big idea of the flipped lesson was? What questions they still have? 2. Give them a short multiple choice quiz. I went back and forth between using Google Forms and Schoology for my quizzes. I ended up staying with Schoology and here is why. 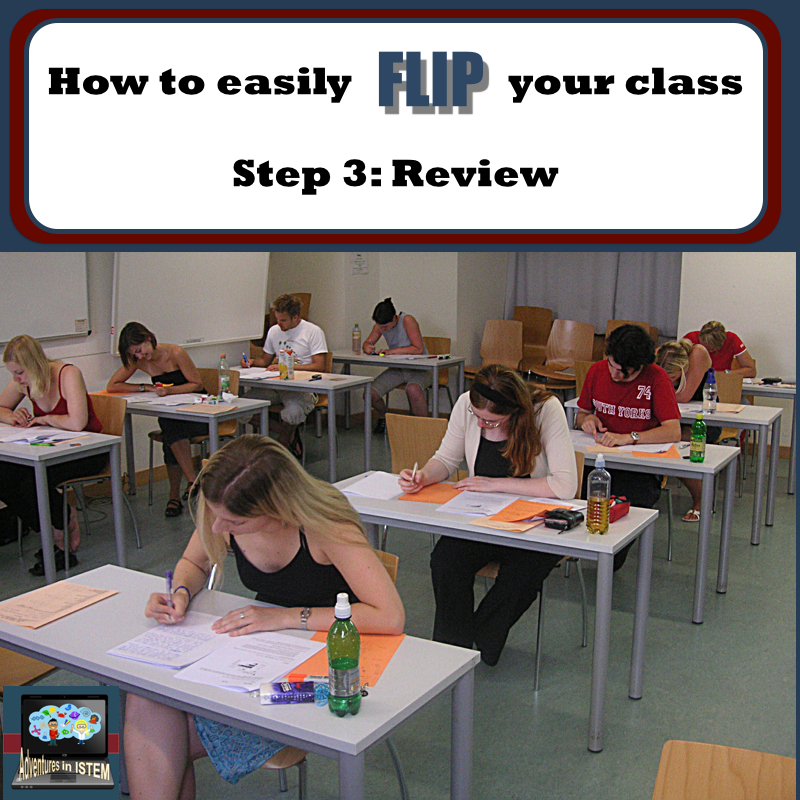 By using Schoology I could easily turn the flipped quiz into a practice quiz and allow students to take it multiple times. When I used Google Forms I had to use the add-on Flubaroo to grade it and then any time a student wanted to take it over, I had to run the program again. With the quizzes on Schoology it is automatic. - Suggestions when creating the quiz on Schoology. 2. The first time I give it I make it one time only. Then after a few days I change it to unlimited and make it a practice. This allows the students to learn more information before they take it again. It also allows them to practice for the bigger tests by review on these multiple choice practice quizzes. 3. Make it multiple choice. I also have it so that one or two will have more than one answer so I know if they really got it. Most the questions are just the basic but I will throw in one or two questions of the next level.